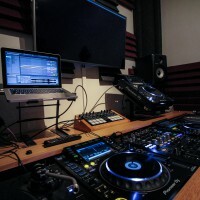 Kitted out with a range of professional DJ gear, we have 2 dedicated DJ booths and a portable DJ trolley that are all accessible to students. 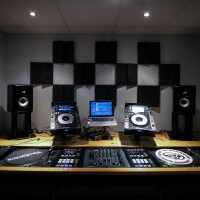 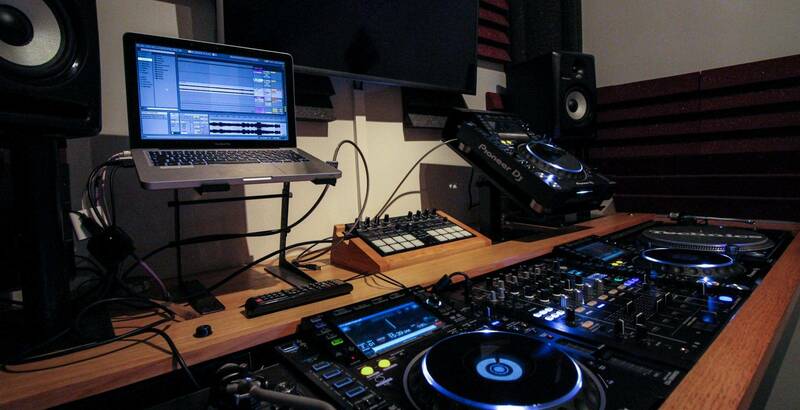 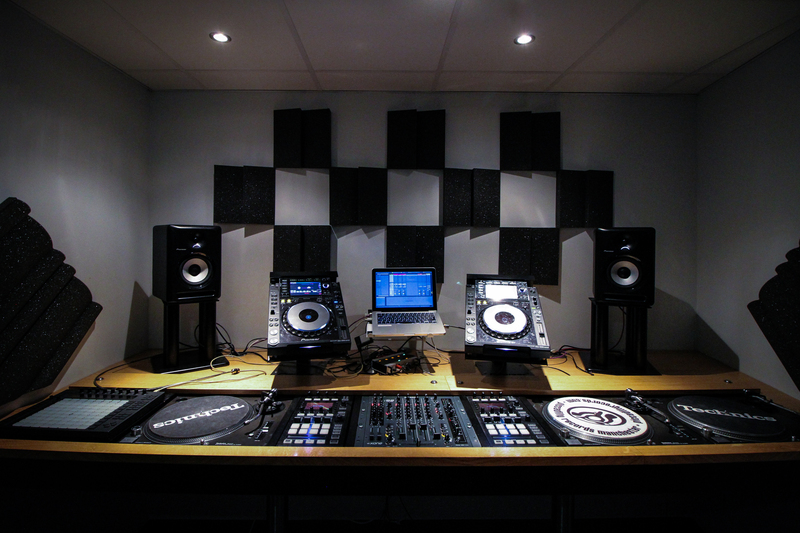 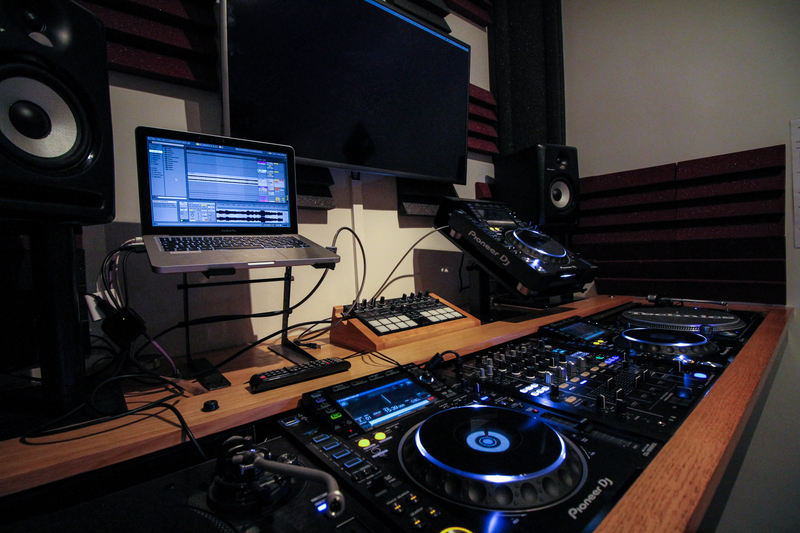 Whether you’re putting together a set using vinyl turntables or CDJs, and no matter what software you prefer to work with, from Ableton and Native Instruments, to Serato and Audacity, there are a huge number of options available to you in these studios. 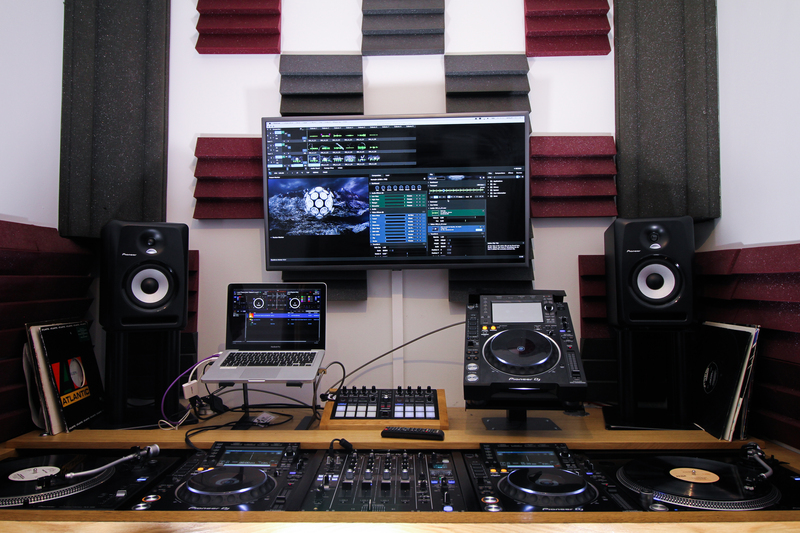 And once you’re happy with how your tracks are sounding, our Pioneer booth is also fitted with Resolume software, so you are able to plan and apply live visuals to your sets. 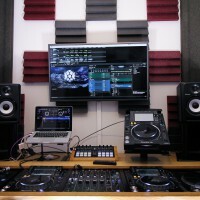 The hardware and software available in each of the DJ Booths does vary, and the list shown on this page is a combination of all of these.